Home / News / Hail the great horned METAL GOD!!! Hail the great horned METAL GOD!!! 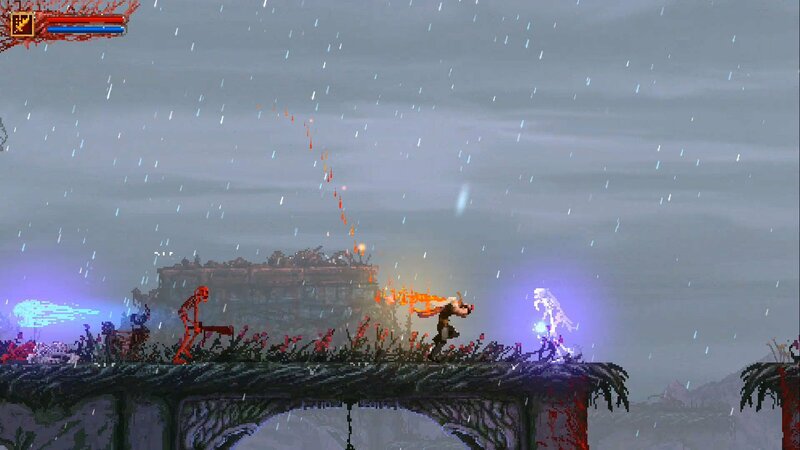 Slain: Back From Hell is a cool indie Metroidvania game bloody packed with the gory art style, and heavy metal soundtrack. Armed with 3 deadly weapons and magic powers, Bathoryn must challenge a huge variety of monsters such as skeletons, flying ghouls, vampires, and many others. But, be prepared to learn from your mistakes because (instant) death is just around the corner! Enjoy its distinctive retro style that emphasizes the dramatic plot. 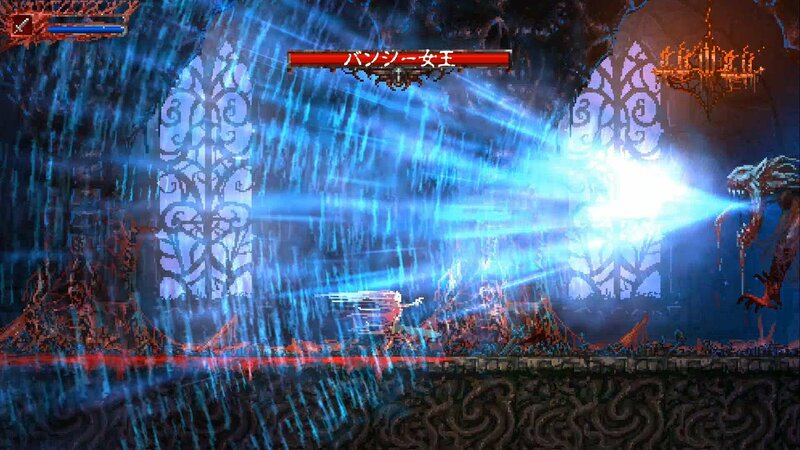 Everything from decaying bodies to howling werewolves will provide you the sensation of creepiness with blood flying when you hit the enemies. 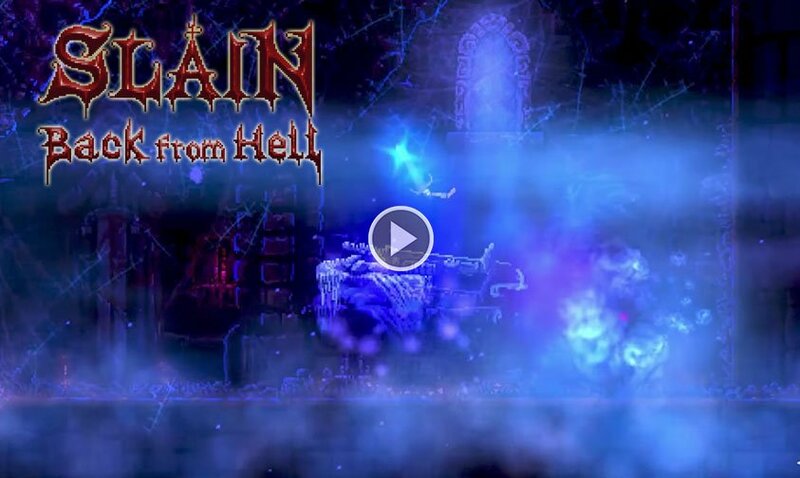 The energic old-style heavy metal music is simply stellar and will give you a HUGE boost during this long descent into hell. When old school meets new school the result is simply excellent! Play with it to have an extraordinary experience, and – we’re sure – you will never stop playing it! Click here or here for more pieces of information! Previous Clone Official PSP Games bubbles on PSVita with any FW! Next Senran Kagura Peach Beach Splash is getting a Western release this summer!